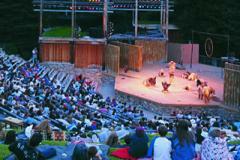 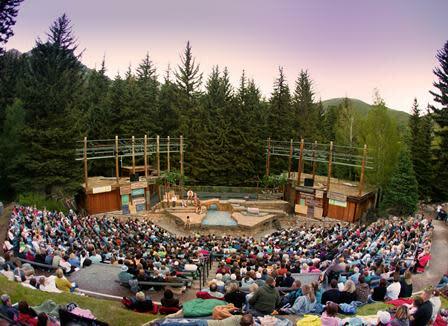 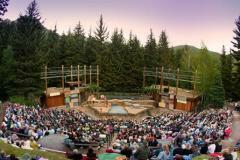 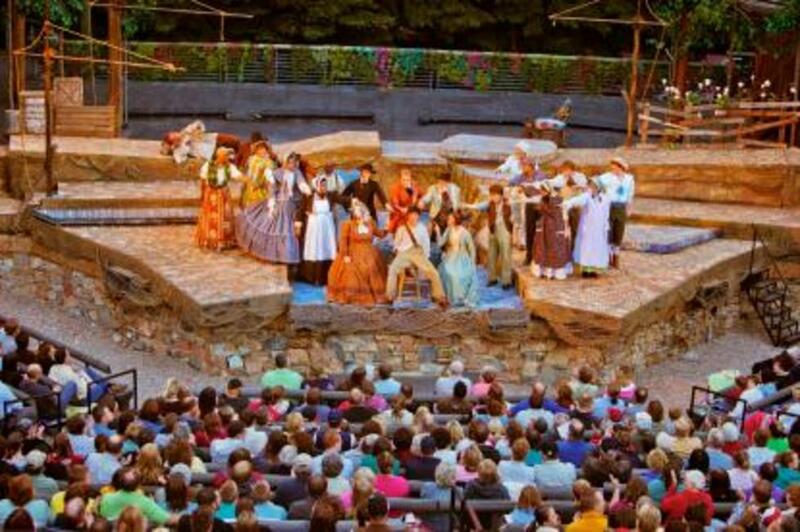 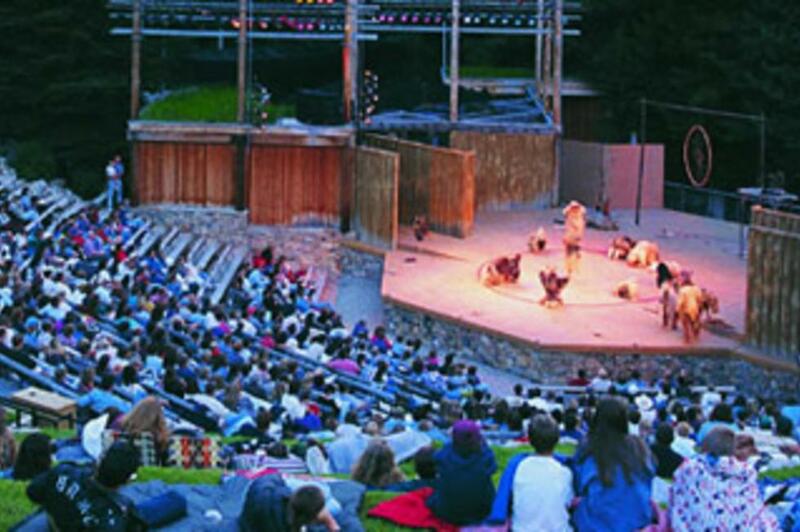 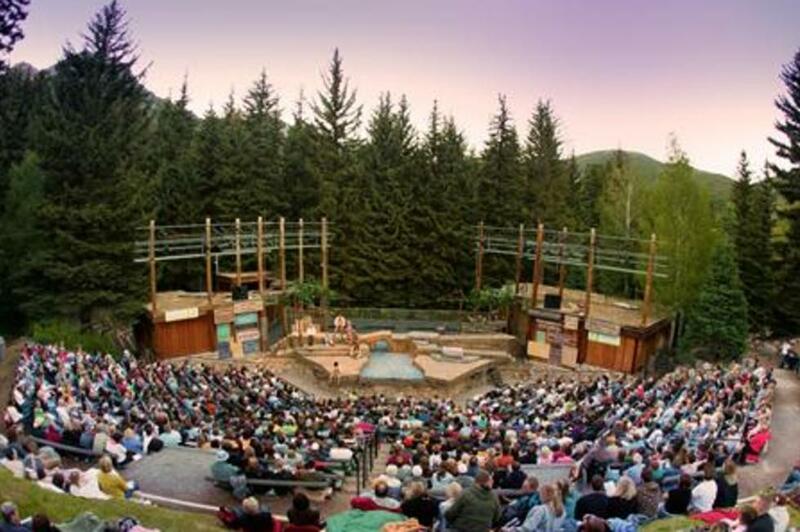 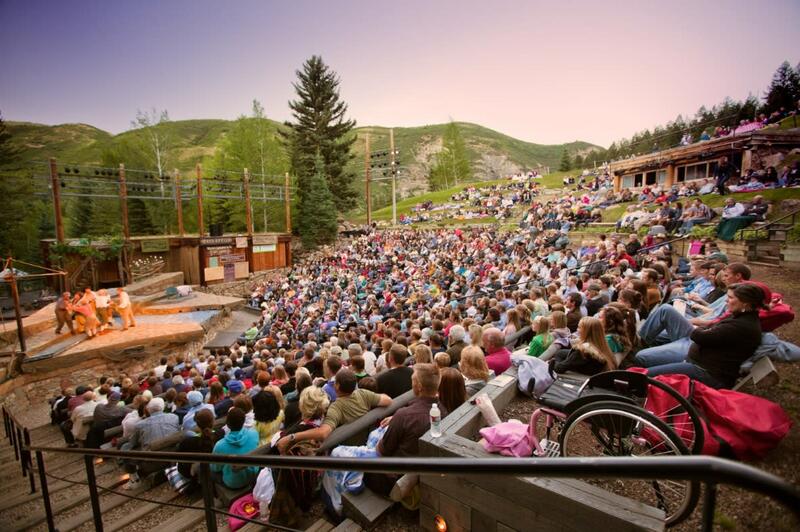 Sundance Summer Theatre takes place at the Eccles Stage Outdoor Amphitheater in a beautiful location among the pine trees at the base of Sundance Mountain Resort with Mount Timpanogos in the backdrop. 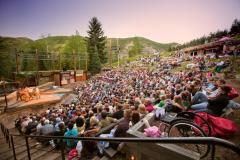 Available seating includes assigned bench seating and general admission for lawn seating. 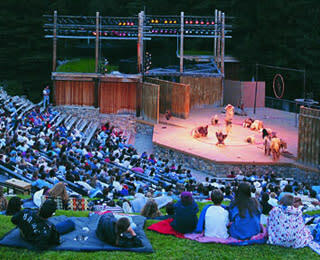 Blankets are recommended for lawn seating area. 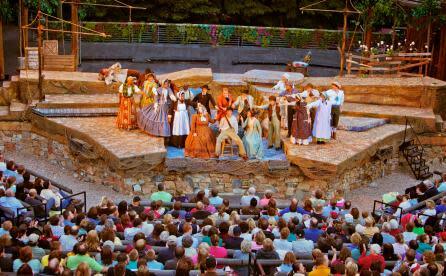 For the season's performances, tickets are available beginning in March with shows running late July to mid August. 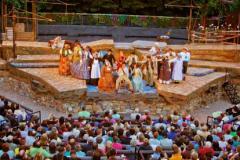 Check website link above for more details.